The quest to provide adequate translation and interpretation services to Presbyterians who speak languages other than English continues in the PC(USA). a few items available on the website here. list of resources available in Korean. 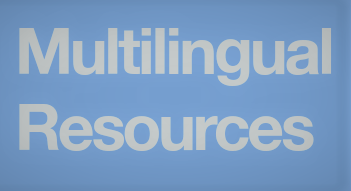 Some of the PC(USA) resources available in Spanish are listed here. The Book of Order and a limited number of other resources are available in large print, Braille, Indonesian, Portuguese, and Mandarin.